The world can change in a decade. 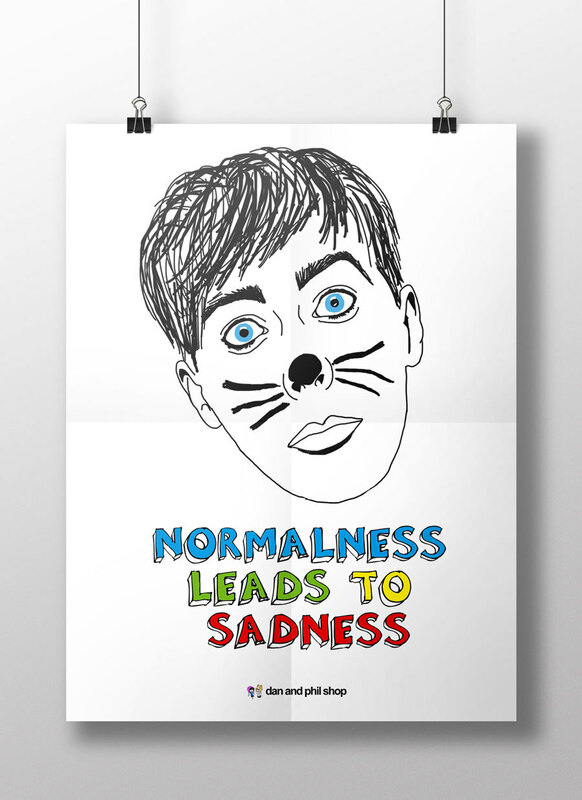 From a dramatic increase in the viewing of cat videos to the word viral having nothing to do with illness, Youtubeland is one hell of an adventure park these days. What started out as a simple video sharing platform in 2005 started up by some ex Paypal employees, is now like a social planet all of its own, that generated 9 billion dollars in revenue in 2015. And of course, when things get popular, there’s money to be made. The top blogger in 2015 made a whopping 12 million dollars before tax by commentating whilst playing video games. It’s hard to believe that 40 million people would subscribe to that, right? Wrong. That’s part of the magic of this new Youtube generation – any and everyone can have a go, and vlogging reaches niche markets that you would never have imagined existed, such as psychopathic children’s videos like ‘Don’t Hug Me I’m Scared’ to VHS mash-ups and eccentric artists, like Jillian Mayer and her ‘I am your Grandma’ performance. 62% of all men aged 18-24 years old and 55% of women are on Youtube, making it young adult territory. 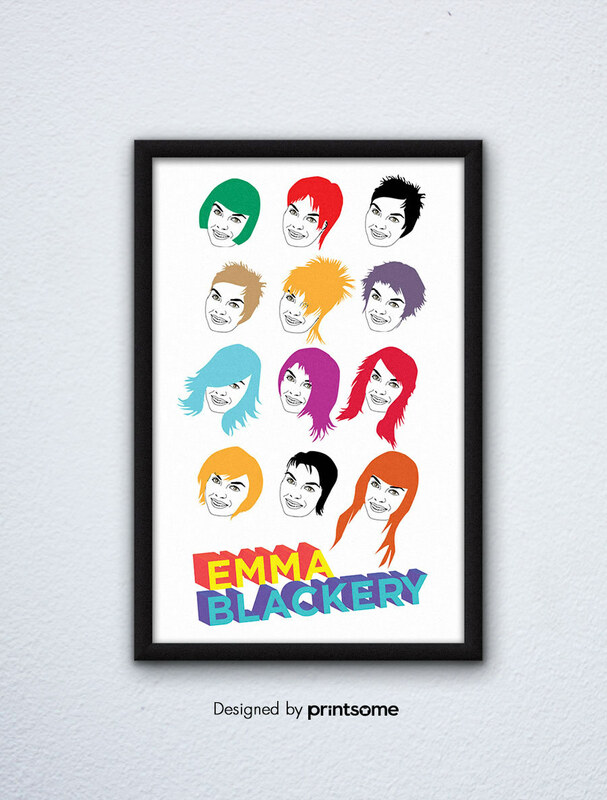 Emma Blackery is the only one of the YouTubers we selected who doesn’t currently seem to have an official logo, though she has her merchandise base pretty well covered, with everything from wristbands to a magazine edition in her online shop. Since branding is everything these days, we spent quite some time nosing around her various social media profiles to conjure up some kind of general branding for her. And what did we come up with? Hair, skating and big bold bright colours. 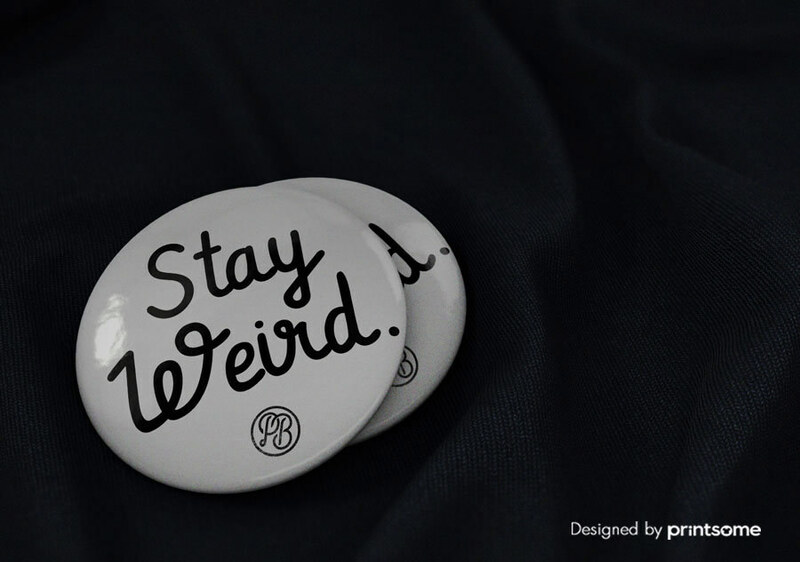 From this, we came up with a merchandising line with a personal touch. 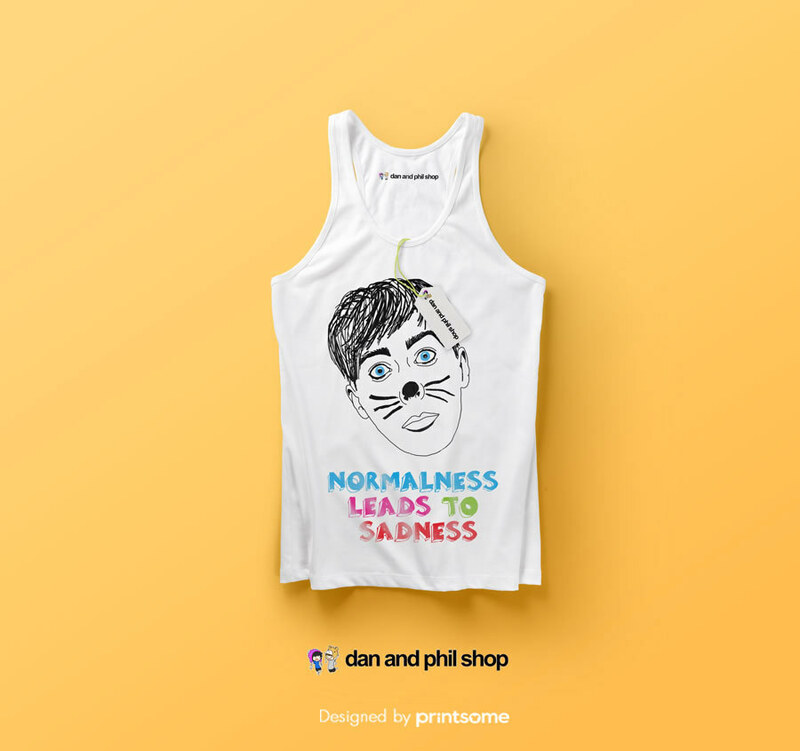 You can find most things in the Dan and Phil shop, from school stuff to iPhone cases and they even have a gift card (along with all the other more typical merch, like t-shirts and posters). 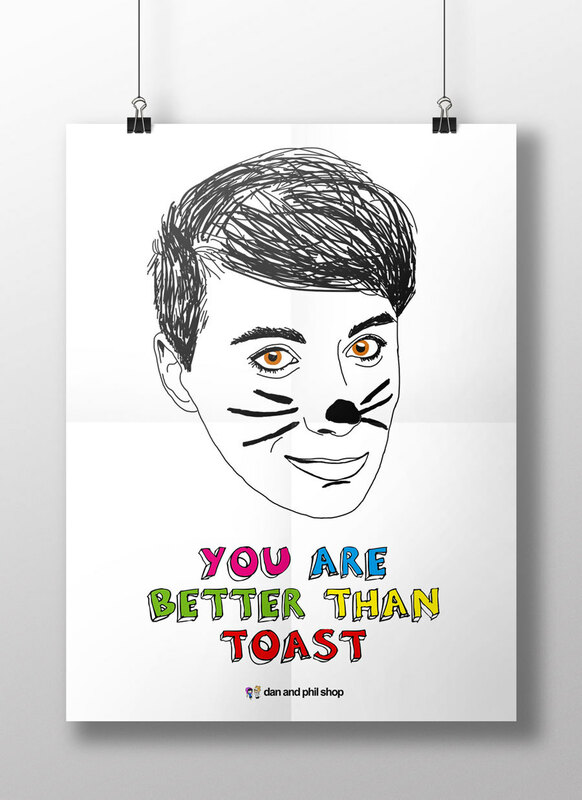 Dan and Phil presented us with a bit more of a challenge, which we love, it makes us think outside the box. 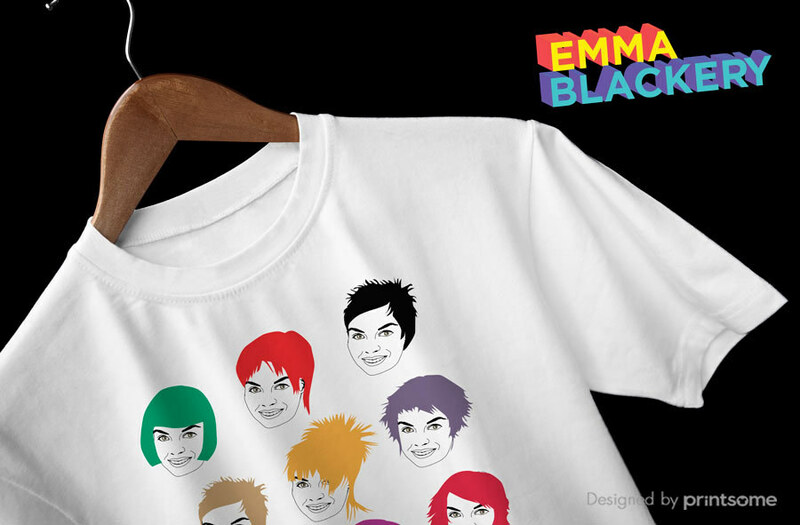 For this comedy duo, we took their faces as the most iconic element, illustrated them and used some of their most famous quotes to create some novel gear for their shop. 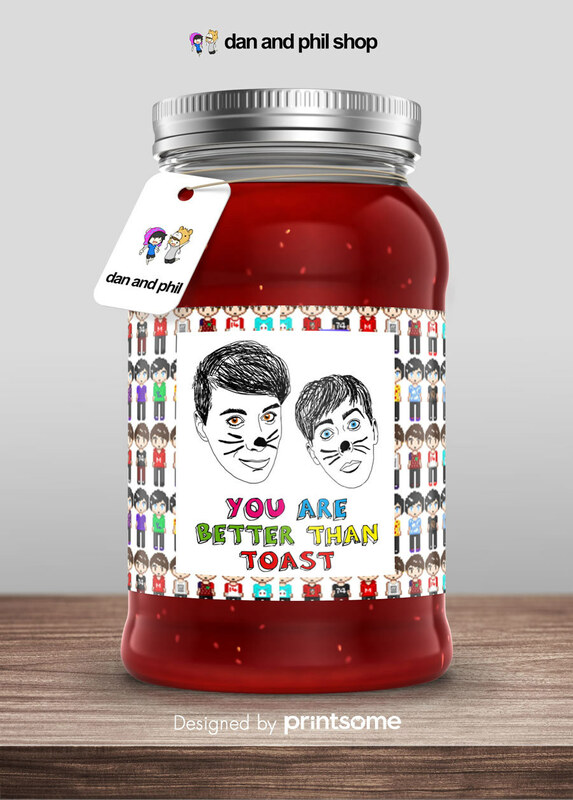 After all, if Charlie can have his own tea, why can’t Dan and Phil have their own jam? All things pink and pretty and friendly, and isn’t it just so comforting to see her at the beginning without any makeup, it makes her seem far more human? Let’s face it, a big spot on a celebrity’s face makes everyone’s day, especially if you’re aged 11-18. 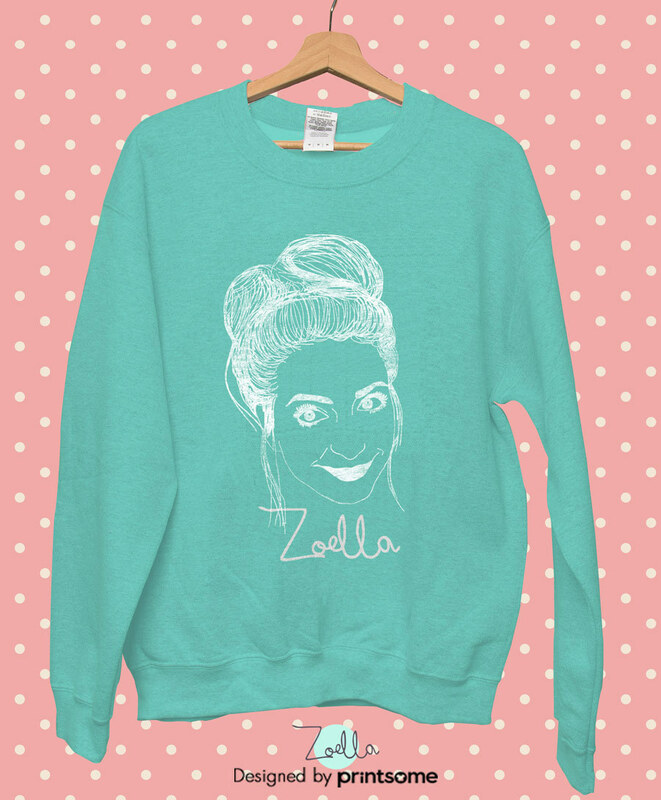 As Zoella has the makeup part of things completely covered (forgive the pun), we decided to take a more traditional approach with the new designs for her. 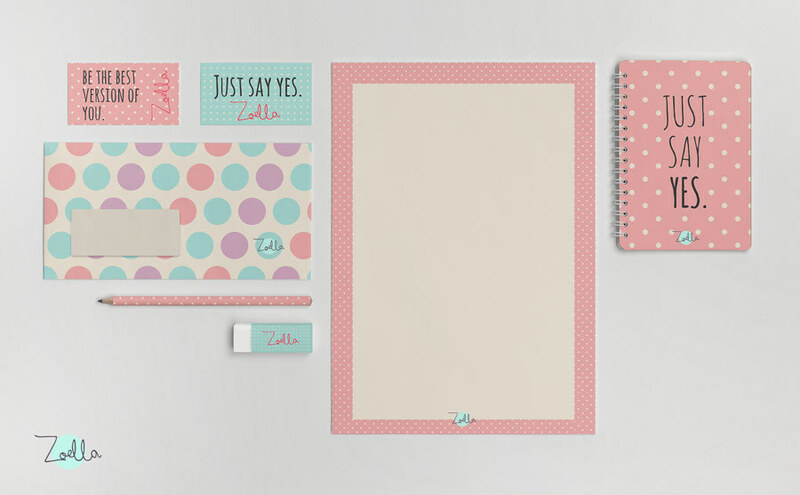 Unlike Emma, Zoella has got the branding down to an art, which is no wonder since she has the backing of Superdrug – not called super for nothing you know. 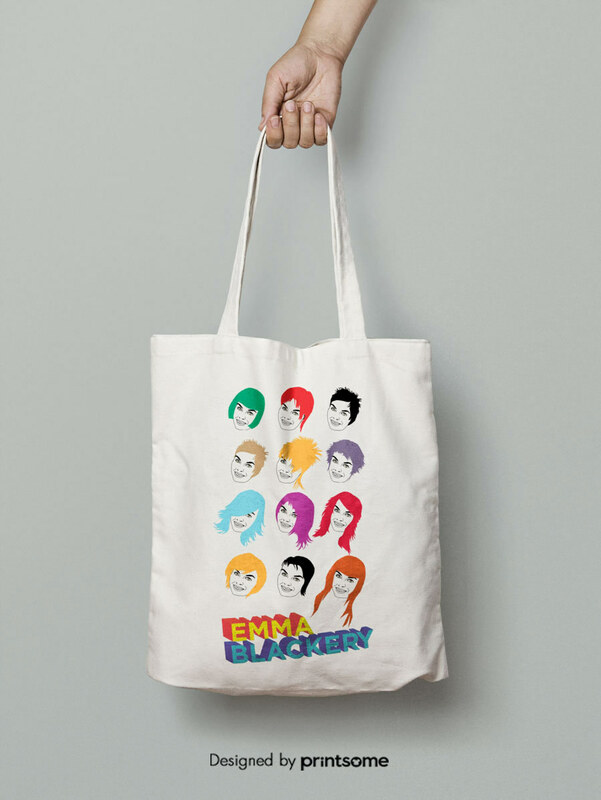 After the variation in colour and designs with Dan & Phil’s pixel folk and Zoella’s guinea pig fronted make-up bag, Alfie Deyes merch has a much more sober, mature style to it. 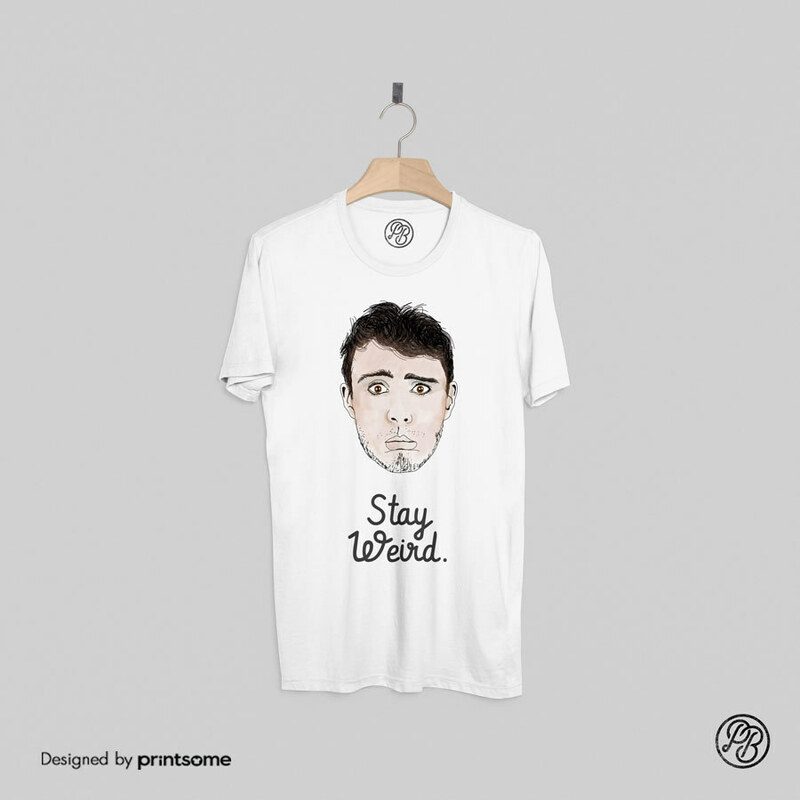 At his shop, you can find a lot of monotone apparel, with high-quality photography and simple logo applications. 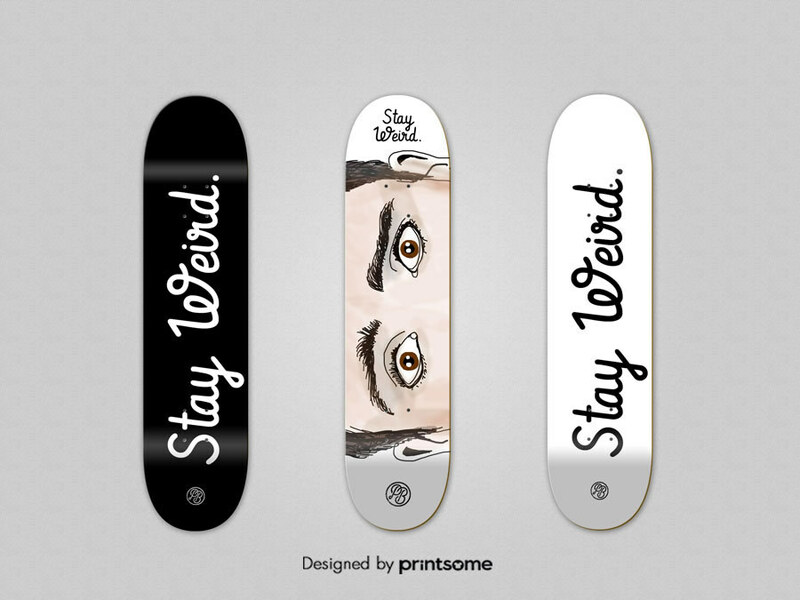 We thought it would be cool to jazz things up a bit and design some more original stuff for him, and since he loves skating (apparently) it was too tempting to create a series of boards for him too. 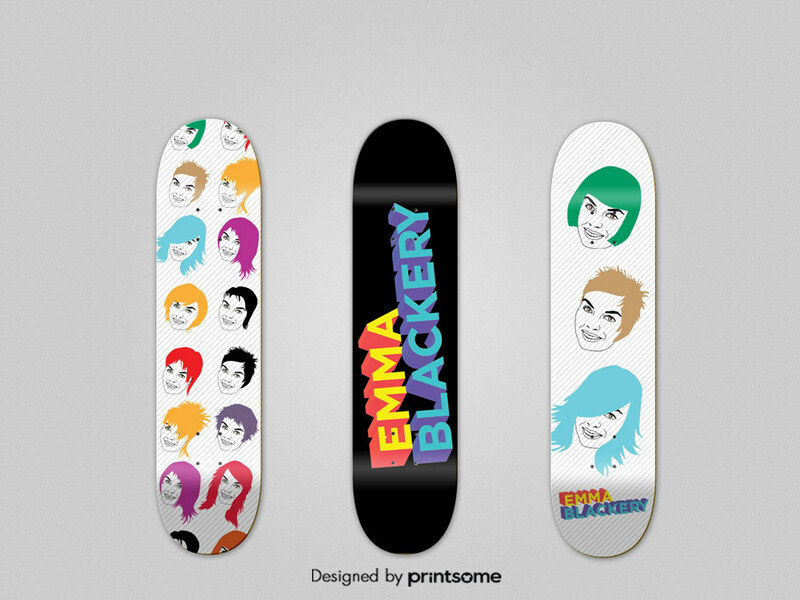 Here at Printsome, we’ve always supported creative endeavours which is why we’ve been producing merchandise for YouTube stars since 2013. 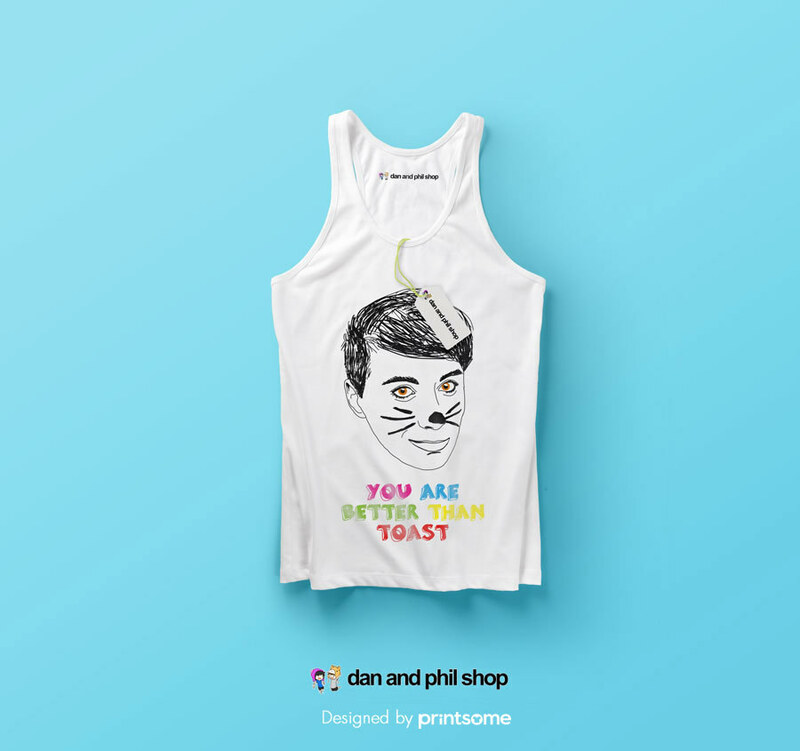 Thanks to our five years of experience in the apparel-printing industry, we were able to design a platform catered towards the needs of content creators who want to sell merchandise to their followers. Our delivery services work all over the UK and can adapt to most deadlines.It doesn’t matter if it’s 15 or 15,000 T-shirts. Printing garments has never been this easy. Why worry about production stuff when we can take care of that? We deal with the boring stuff so you have more time to do what you love. To find out more, simply visit our website.